Kevin is a photographer haunted by a traumatic past. Through his studio, he meets scores of beautiful women - one of whom he's convinced will help him forget his horrible memories. 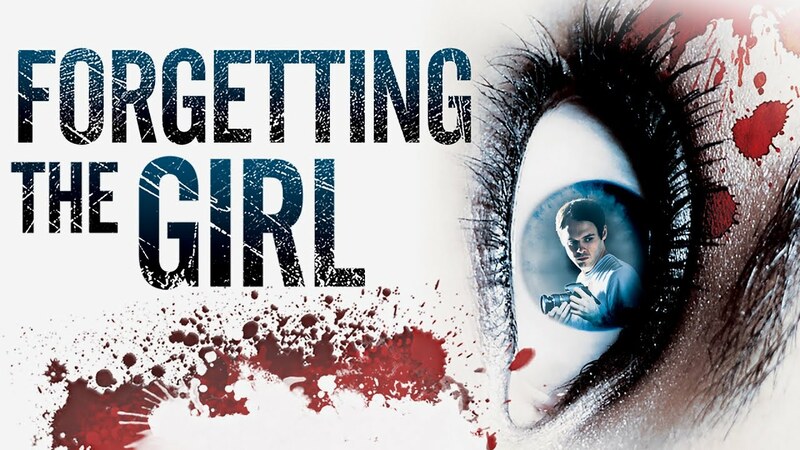 But as these women continually reject his advances, Kevin becomes increasingly desperate, leading to a dark twist in this suspenseful indie thriller. Four never-before-deleted scenes!\nBehind-the-scenes commentary track with Directory Nate Taylor!\nFive exclusive web videos, featuring footage not in the film!\nTheatrical Trailer in 5.1 Surround Sound!